The study of crashed UFOs and alien autopsies are part of one of the most popular conspiracy theories about the CIA but the spy agency kept a close watch on sightings of flying saucers over India and its neighbors. A report from April 1968 – part of the 930,000 declassified documents recently posted online by the Central Intelligence Agency – details six sightings of unidentified flying objects over Ladakh, Sikkim (then a protectorate of India), Bhutan and Nepal in preceding months. Though the US security establishment has largely debunked the issue of UFOs in recent years, the CIA and the US Air Force took reports of flying saucers in the 1950s and 1960s so seriously that the spy agency’s Office of Scientific Intelligence formed a scientific advisory panel to study the phenomenon. The CIA report, originally not meant to be shared with foreigners, contains “particulars of bright objects seen over south Ladakh, north east Nepal, north Sikkim and western Bhutan”. In clinical and precise terms, the report mentions an object was spotted moving from east to west over Chang La, Fukche and Koyul in Ladakh at 1 pm on March 4, 1968. “One white light and simultaneously two blasting sounds were heard. Also, one reddish light followed by white smoke,” the report said in its description. There were two more sightings over Ladakh, one on March 4 and another on March 25, 1968. The object seen on March 25 was spotted moving towards Demchok and was “rocket-like” with a “white-yellow-white trail about 20 yards long at a height of 20-25,000 feet”. On February 19, 1968, there were reports of a fast-moving and bright object being spotted over northeast Nepal and north Sikkim at 9 pm. The object, seen over Lachung, Lachen, Thangu, Muguthang and Chholamu in Sikkim, was bright enough to light up the area at night. A “thunder sound” was heard at Chholamu after it was sighted. There was also a sighting of a “bluish colored object” over Thimphu, the capital of Bhutan, at 9.30 pm on February 21, 1968. It moved at “high speed without any noise” and had enough light to “brighten the area”. The report gives no insight into what CIA experts made of these sightings. It also does not mention what happened to the object that disintegrated in Kaski region of Nepal. The scientific advisory panel formed by the CIA worked with the Air Technical Intelligence Centre to analyse evidence of UFO sightings and to assess the “potential dangers to national security”. After a round of meetings in January 1953, the panel concluded the evidence on UFOs “shows no evidence that these phenomena constitute a direct physical threat to national security”. 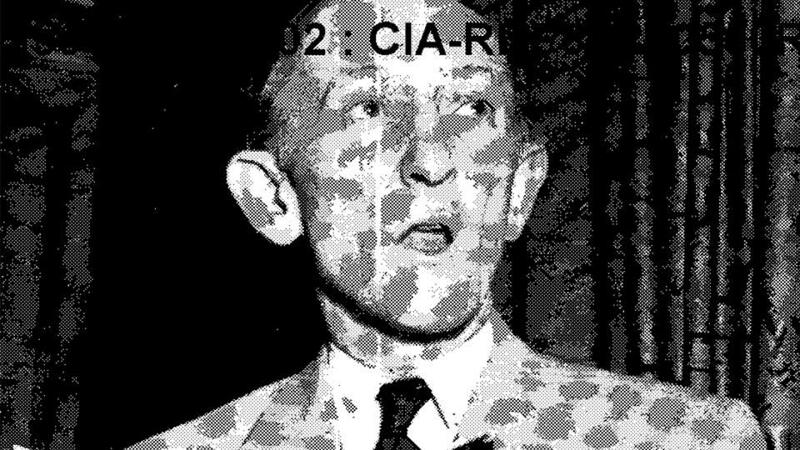 Despite this, the CIA continued tracking UFO sightings. The declassified documents have reports of sightings between the early 1950s and late 1960s in South Korea, Iran, Morocco, French West Africa, Kazakhstan, Spain, Uruguay, and Russia.